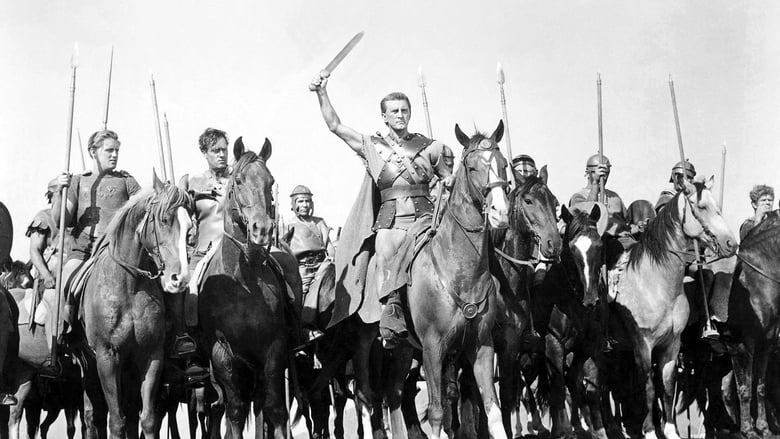 Judah Ben-Hur, a Palestinian Jew, is battling the Roman empire at the time of Christ. His actions send him and his family into slavery, but an inspirational encounter with Jesus changes everything. He finally meets his rival in a justly famous chariot race and rescues his suffering family. 101-year-old Rose DeWitt Bukater tells the story of her life aboard the Titanic, 84 years later. A young Rose boards the ship with her mother and fiancé. Meanwhile, Jack Dawson and Fabrizio De Rossi win third-class tickets aboard the ship. Rose tells the whole story from Titanic's departure through to its death—on its first and last voyage—on April 15, 1912.